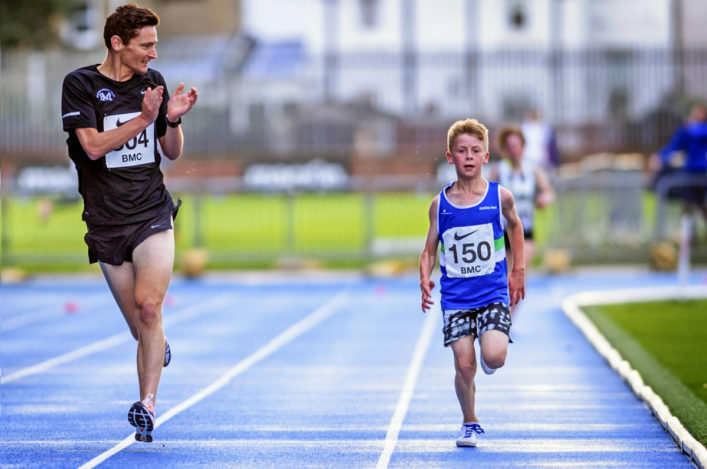 The GAA Miler Meets are always some of the most eagerly-awaited events on the calendar – and this Friday should see another great night of athletics at Scotstoun. 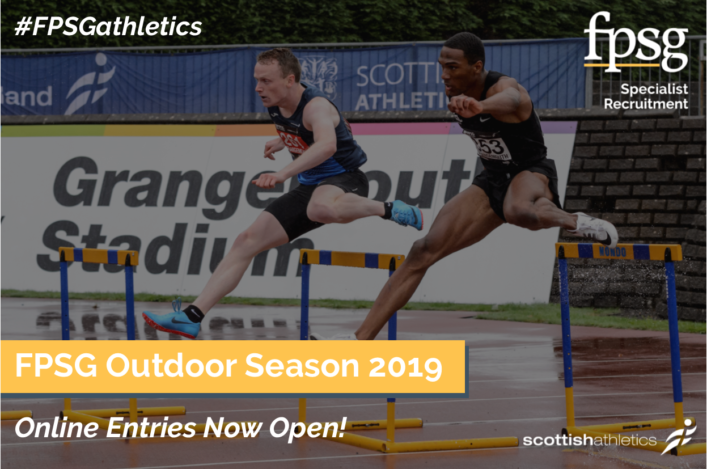 There’s again been a record number of entries for the races over 1500m and 5000m with more than 330 names having come in before the deadline for this meet, which is organized by the Glasgow Athletics Association in partnership with the British Milers Club. 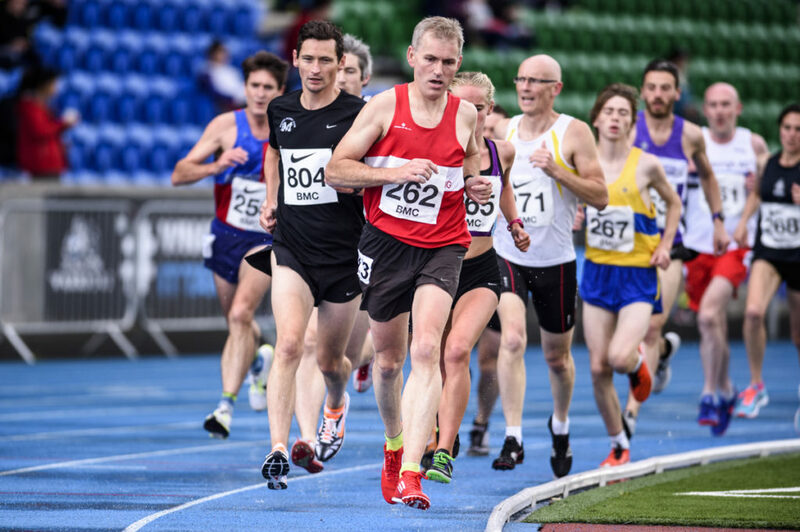 scottishathletics medals are up for grabs over 5000m in the Masters age groups as well as East and West District championships. 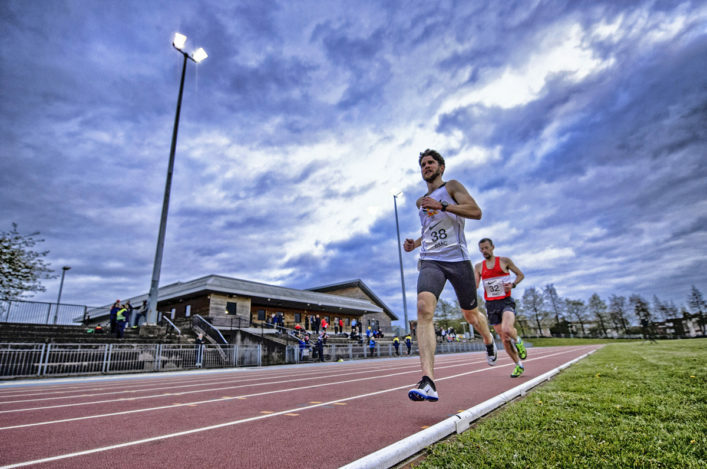 The action starts at 6.20pm on Friday and we would urge folk in the athletics community to come along and help generate a positive atmosphere to encourage athletes to new personal bests! 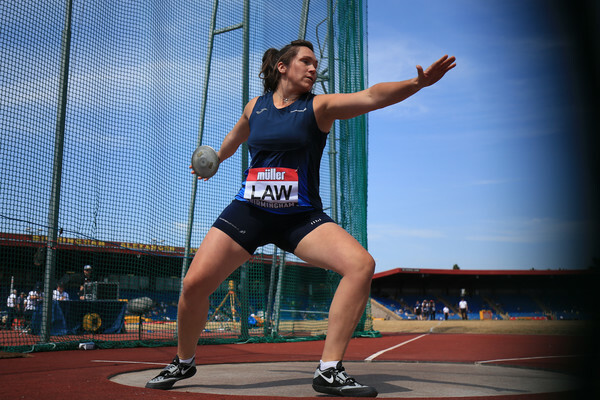 If you are no longer able to compete, please contact mark.pollard@gmail.com with your event, heat and bib number to allow athletes in from the waiting list to be brought in.